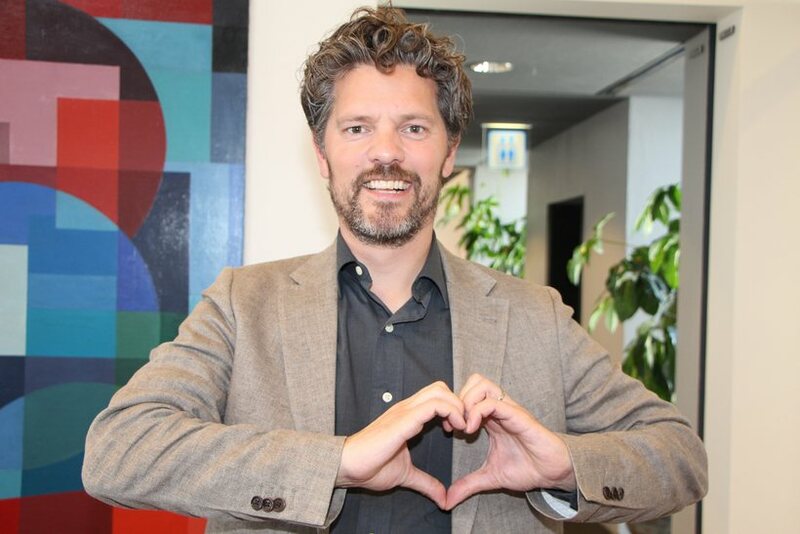 The decision to accept the proposal to boycott Israeli products at the Reykjavik City Council has damaged the council majority according to Mayor Dagur B.Eggertsson. His response to whether he will resign is that he thinks "that's a big statement" from the council opposition. In the interview he says that the Ministry for Foreign Affairs was not contacted before the proposal was accepted but that he had spoken with the Foreign Minister today. When asked if he had considered resigning, something that has been voiced by representatives of the City Council opposition he replied "That's a big suggestion from them." Eggertsson added that the City Council majority had not believed that they were going against national laws by their decision. The next step would be to look at the stance made by the Foreign Ministry on the matter.